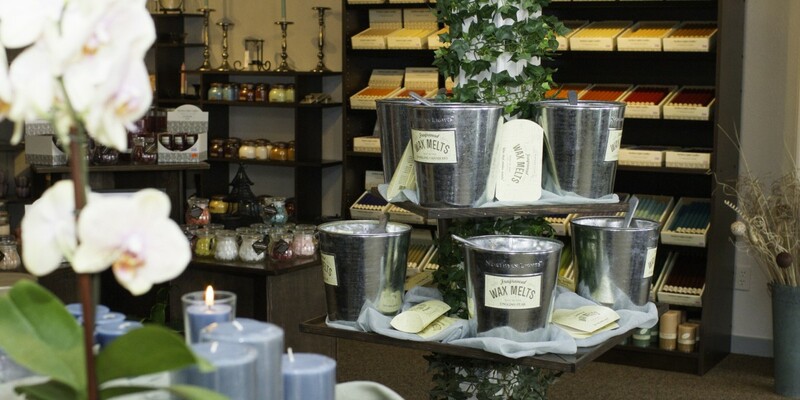 Indulge in light and fragrance at Esscents Candles & Accessories, in Bandon. Enjoy the soft flicker and scent of the candle of the month while you browse candles in shapes and colors for every mood. Esscents features paraffin candles by Northern Lights and A Cheerful Giver, as well as private label soy and bees wax candles; all wicks are lead free. A new addition to Bandon’s Old Town Shopping district, the candle shop celebrated its grand opening in May 2014.